Welcome to Juiced Up Baits. Our bait enhancer's are 100% environmentally friendly. 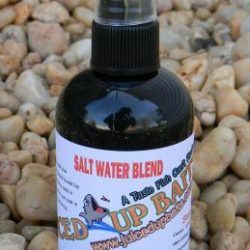 We currently have Bass, Catfish,Carp, Panfish, Saltwater, and Walleye Blends available in either spray or gel. 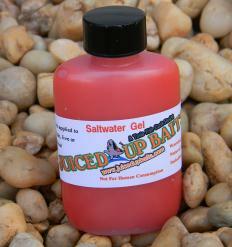 Juiced Up Baits will increase your catch and prolong that hard to get bait. 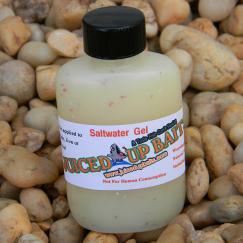 Now that you have found Juiced Up Baits, your fishing will only get better. New Slab Nab'r, Goby, Bloodworm, Super Craw and Super Shad gels now available!